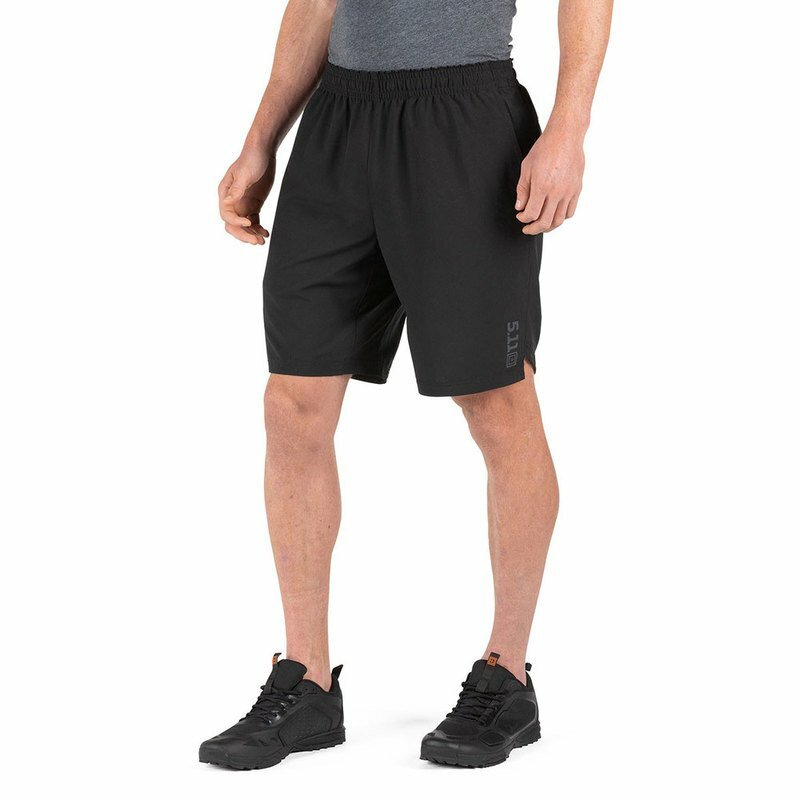 Your toughest workout is no match for the Forge Short and its lightweight four-way mechanical stretch 100% polyester fabric. Engineered to provide outstanding range of movement and breathability, it features an elastic waistband, a mesh gusset and back panel provide airflow. Stay flexible, cool and strong in the Forge Short, and get ready to set some new personal bests on the climbing rope, clean and jerk or the rock wall.